I am always on the lookout for quick and easy healthy meals for my family. This easy slow cooker chicken soft taco recipe is in the regular rotation. I love that it includes just a few healthy ingredients and the prep time is minimal. We often eat these on days when we are very busy after school with dance and soccer practice. It is great to come home to a meal you can get on the table in just a few minutes. With some planning, you can feed your family healthy meals even when you are busy. 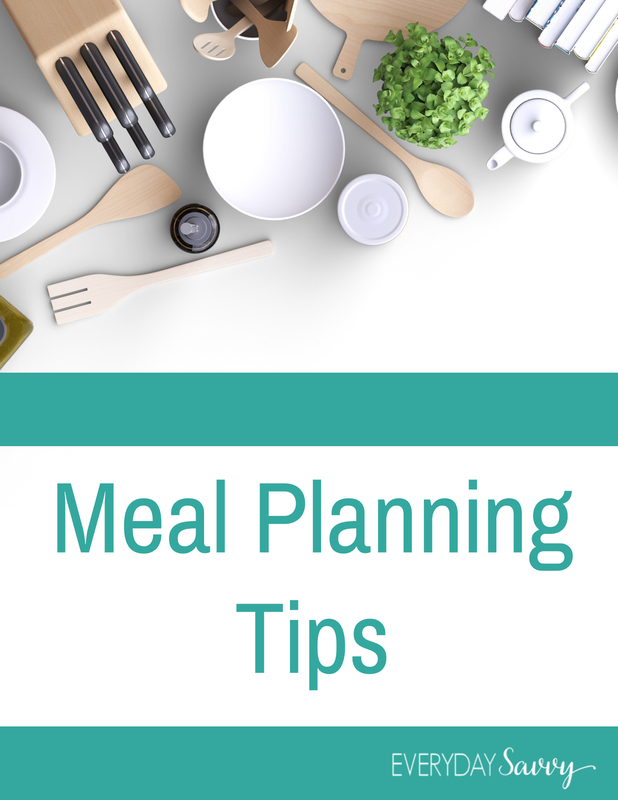 Planning meals can help you save time and money too. This meal is very affordable and costs less than getting fast food for your family. I love to find healthier options for my family and was excited to learn about the new Azteca No Artificial Preservative flour tortillas who sponsored this post and are providing an awesome giveaway. Be sure to enter at the end of this post. Azteca No Artificial Preservative flour tortillas are made with no high fructose corn syrup, artificial colors or flavors. I love that! I found them at my local Kroger store in the refrigerated aisle. My store has a small refrigerated section right in the main aisle near the other Mexican food items. This keeps the tortillas super fresh! Not only are these flour tortillas better for you, they also taste delicious. My kids ate them for dinner and even had leftovers another night. That is a win in my book. The No Artificial Preservative flour tortillas are part of Azteca’s better-for-you options, which includes tortillas with added Calcium and Vitamin D, a tortilla option made with Ultragrain® Whole Wheat Flour, Organic, Whole Wheat, Low Carb and more. This recipe has just a few easy ingredients. You can prep the chicken before you head out for work for the day or in the afternoon if that works better for you. If you are going to be gone all day, it is best to have a slow cooker that has a timer and then when it is done cooking it will just keep the meat warm. That ensures your meat won’t get overcooked. I have this crockpot and really like it. We have a great giveaway to go along with this recipe. Enter below to win this great prize pack. This giveaway is open to US residents and ends on October 12, at midnight EST.